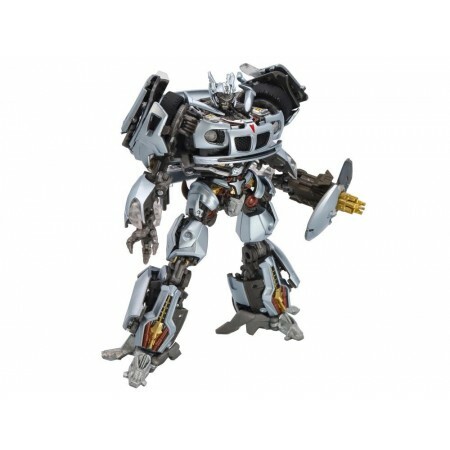 Masterpiece Movie Series Jazz is 6 inches and a perfect, authentic figure for fans and collectors alike, with features inspired by the explosive 2007 Transformers live action movie. 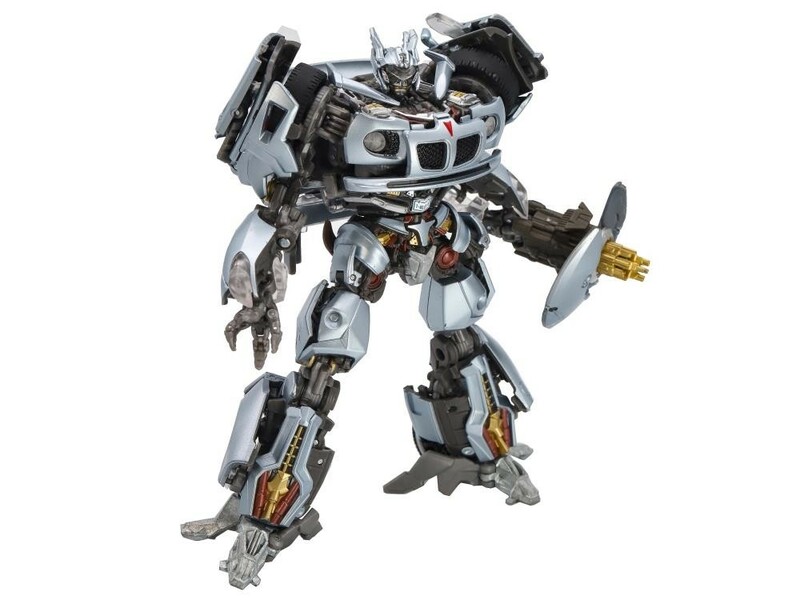 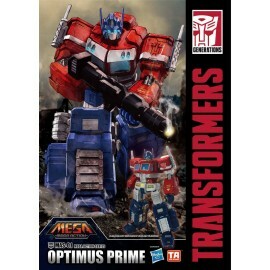 The figure showcases the daring Autobot with impressive attention to detail and features articulated hands, sliding visor, die cast detailing, shield weapon accessory and spinal cord attachment. 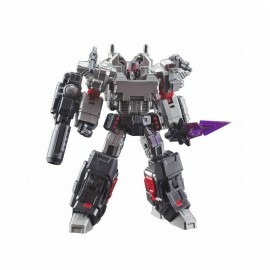 By pressing a back button, Jazz can be split in two and posed with Masterpiece Movie Series Megatron to recreate the tragic death scene from the film. 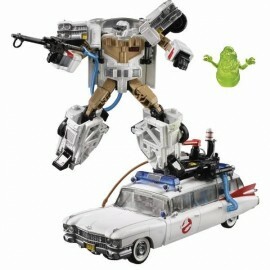 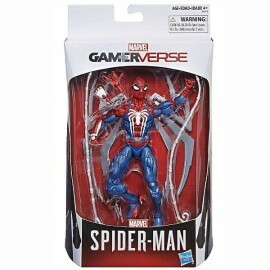 The figure also features 47 points of articulation and includes a Sam Witwicky figurine running with the Allspark Cube.